The document points out more than 200 cases of human rights violations since 1989. It also criticises the role of large conservation NGOs on-site. A new Survival International report has uncovered various cases of abuse by local rangers against indigenous communities in the Congo Basin. This document recognises up to 200 cases of human rights violations committed since 1989 in the Republic of the Congo, as well as in Cameroon and the Central African Republic. Under the title "How will we survive? ", the report points to large conservation NGOs such as WWF (World Wildlife Fund) or WCS (Wildlife Conservation Society), as sources of financing for rangers and companies in the fields of tourism and industry that affect the environment and the indigenous peoples living in the jungle. 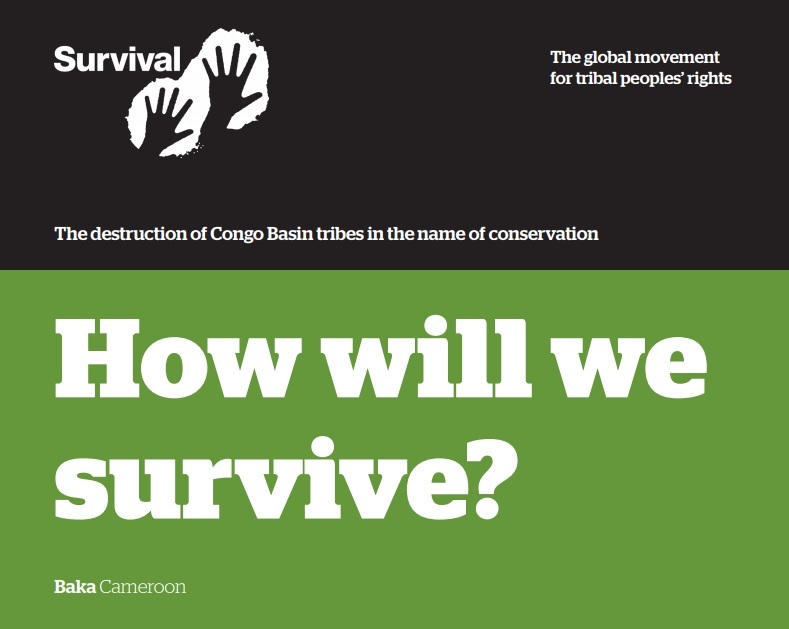 The global movement for tribal peoples has demanded that the Government of the Congo, the WWF and WCS seek the consent of the Baka and Bayaka pygmy tribes if they want to continue their activities in the Congo Basin. 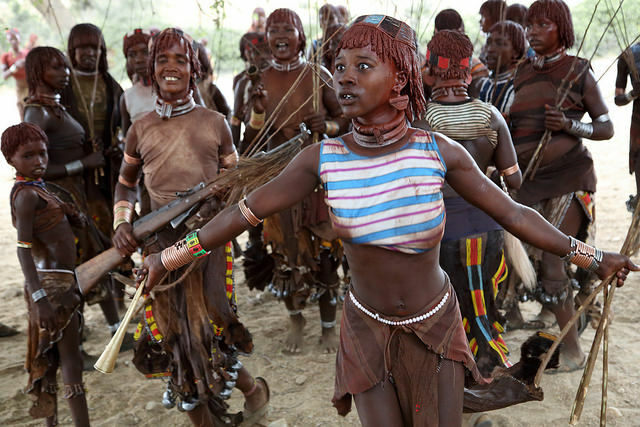 “Tribal peoples are the best conservationists and guardians of the environment, and they should be leading the ecological movement, not be their victims”, the report states. Among the detected abuses, those that stand out are: the assault on families and individuals by local guards with the intention of confiscating crop material, physical aggression, torture, isolation of crops and robberies. 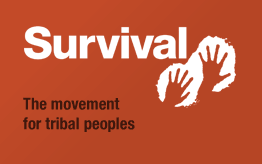 Survival International also criticises the construction of natural parks and protected areas without the permission of local indigenous communities. They define this reality as "green colonialism", as pygmies have been dependent on forests for their survival for hundreds of years, and now the lands they use are being taken from them through the complicity of conservation organisations who sign agreements and treaties with the authorities of the country, and who, therefore, assert that it is a way to legitimise these actions. During the last three decades, the indigenous movement has also been concerned about these abuses by different NGOs, some of which are Greenpeace, Oxfam, UNICEF, Global Witness, Forest Peoples Programme. In addition, it was also discovered that researchers at the University College London, the University of Oxford, the University of Durham and the University of Kent were supporting these actions. “You are letting elephants die in the jungle in the same way that you are stopping people from properly feeding themselves,” a Baka man yelled at a ranger in July 2013. Meanwhile, Survival International director Stephen Corry said in a statement that “the report exposes the cases that have been documented, but we can imagine that there are many more cases that have not yet been brought to light”.